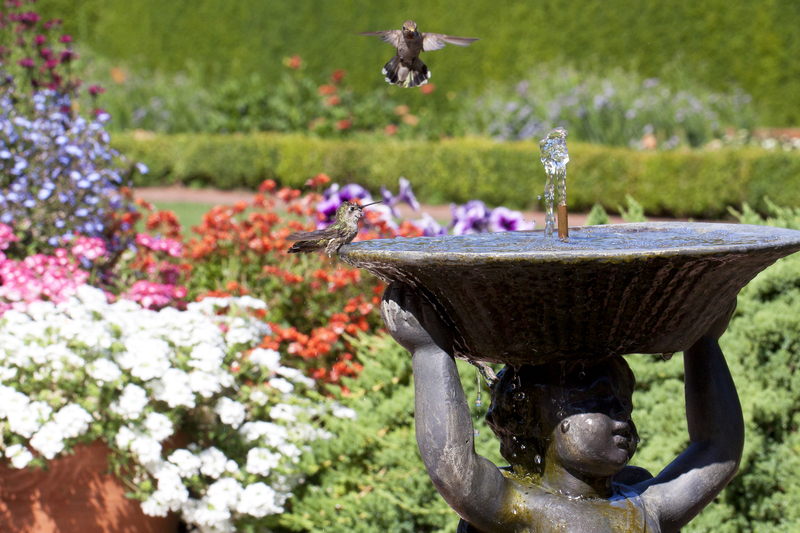 Anna’s Hummingbirds at Cherub Fountain, Filoli Gardens, Woodside, California. Thanks! They are such beautiful little birds.